Save over 75% on your phone bill by switching to VOIPo. Unlimited calling plans start at $8.25 monthly. HostGator hosts over 2.2 million websites and was recently named the 21st fastest-growing privately held company in America by Inc Magazine. VOIPo works with your regular telephones. There’s no software to download and you don’t use your computer. If you’re not happy with your service, just return our adapter and cancel within 30 days for a full refund. 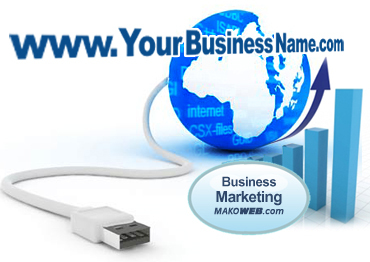 Please contact us to for your online business marketing needs.